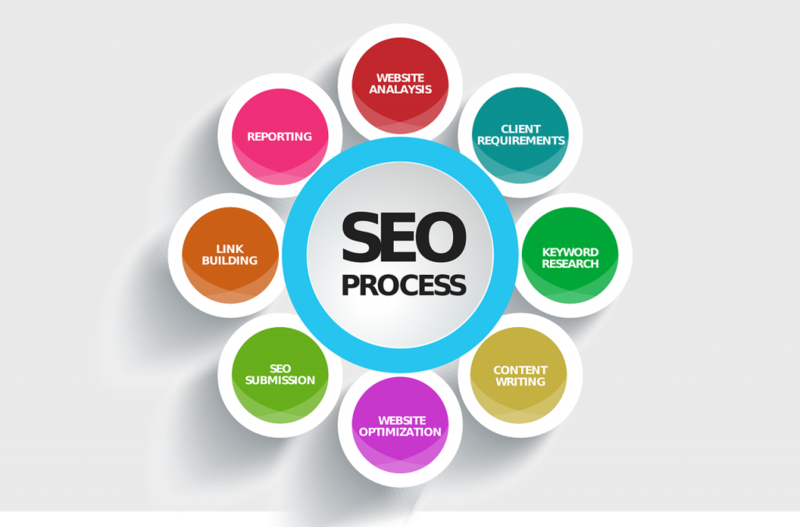 Our mission is to utilize SEO to build your website and optimize your content to increase your online visibility. Our team is continuously trained in the latest SEO techniques because we understand that correctly implemented website optimization will gain exposure for your business on search engines like Google, Bing, and Yahoo. Search engine optimization, also known as SEO, is an ongoing effort — and ties directly into lead generation. SEO increases the organic influx of users to your site, providing you the opportunity to attract more leads and convert those leads into customers. Regardless of whether your SEO campaign is local or national, an extensive variety of exercises is expected to deliver the best outcomes. We consider every contingency, not only a couple. The first step is to research your audience through a situation analysis, also known as SWOT analysis, to evaluate and prioritize your business’ strengths, weaknesses, opportunities, and threats. We then align our research with your business goals and capabilities by working with you to produce creative, successful solutions that attract leads and convert them into paying customers. Once we finalize a focused plan of action, it’s time to implement your strategy! We identify and create content offers and promotion strategies that will deliver your message out to a qualified audience. A step-by-step auditing and restructuring of your analytics, configuring it specifically to your business to ensure that you get the most from your online data. Make sure that Google can access all of your website’s content. To see first-page results, your Google webmaster needs to be error-free. We will perform expert-level keyword analysis in your market to find the most beneficial phrases to target any and all untapped areas of keyword potential. Dedicated landing pages that entice visitors to click the call(s)-to-action are essential to capturing leads. We take the time to research keywords and understand what users are searching for around your video topics on YouTube. A review of your web pages’ text is done to determine if your content meets your target audience’s expectations, search engine guidelines, and SEO best practices. It’s time to optimize your digital presence!